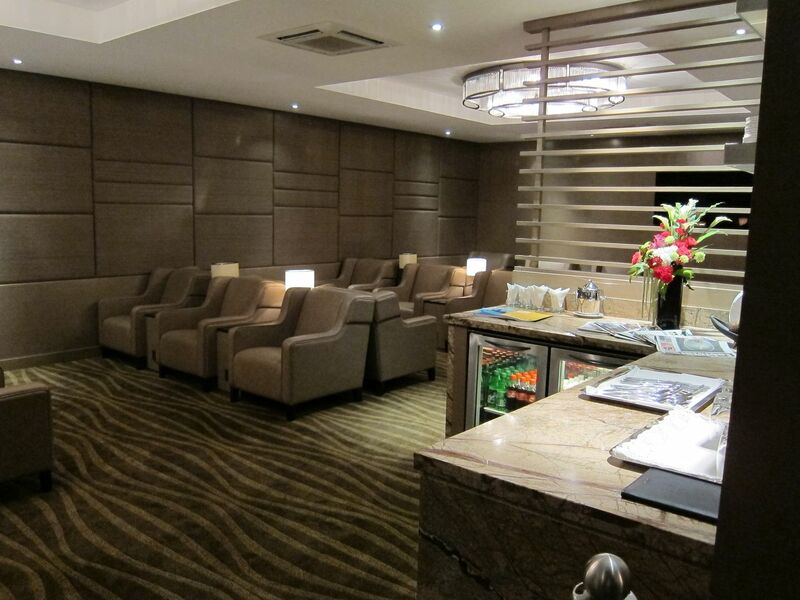 Lounge Buddy features airport lounge reviews and also sells single visit lounge passes often at a discount. The last time I spoke with the Lounge Buddy team they were also providing management software to lounges as well. They’re now being acquired by American Express. American Express offers lounge access through premium credit cards — to its own Centurion Lounges, Airspace and Escape lounges, Priority Pass-participating lounges (this is available to premium Hilton and Marriott cardholders, not just Platinum and Centurion), and Plaza Premium lounges. LoungeBuddy has relationships with several lounges and lounge reviews. There will be “additional [unspecified] ways” that American Express will “become an essential part of our…digital lives.” Maybe that just means we’ll use the LoungeBuddy app, and American Express will own it, Q.E.D. American Express already uses LoungeBuddy information about lounges they provide access to, it’s unclear what comes next. Congratulations to LoungeBuddy co-founders Tyler Dikman and Zac Altman! LoungeBuddy provides the AMEX app with lounge information. I’ve found that useful. The “Find a Lounge” feature in the Amex app already leverages Loungebuddy for its content. Maybe they plan on fully integrating the Loungebudy UI or features into the Amex app directly. Does the Amex app show “Find a Lounge” if you don’t have a platinum card? This could be a way to sell access to lounges to all Amex cardholders and make it seem like an “added” perk. For example a Gold card member opens the app, and is offered to buy access to a contract lounge as if they were using the Loungebuddy app directly. Amex bills it as a feature, even though it was possible to anyone with the Loungebuddy app to begin with. I also wonder if this will increase the number of lounges Platinum/Centurion have complimentary access to. Will this allow them to by-pass Priority Pass and to offer lounge access directly? Methinks the Loungebuddy app will get “premium features ” that cost extra, but are free for Platinum Card holders. I really don’t want American Express or any other company being an “essential part” of my “digital” life through LoungeBuddy or any other way. They will probably use the app so you can book space in their lounges. Seems plausible since they are so popular and prone to get packed. Mangar on Why Do Card Issuers Put Up With Frequent Flyer Program Devaluation?